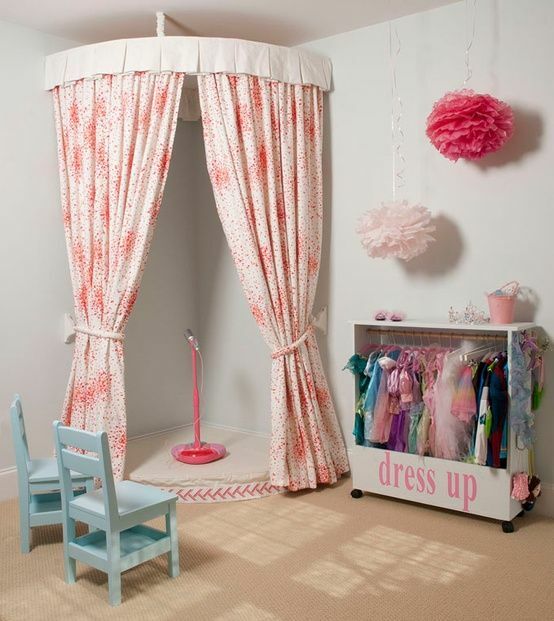 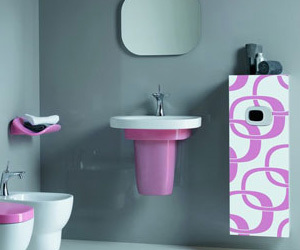 This dressing room is perfect for the little diva in your life! 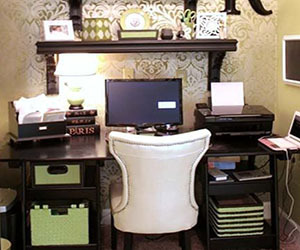 There is a rack for her clothing, as well as a stage with a microphone for any fashion shows that she wants to put on. 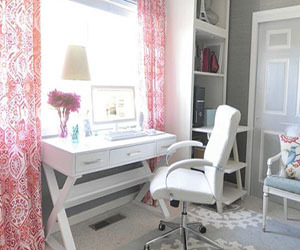 The curtains add to the dramatic effect while adding a feminine touch.